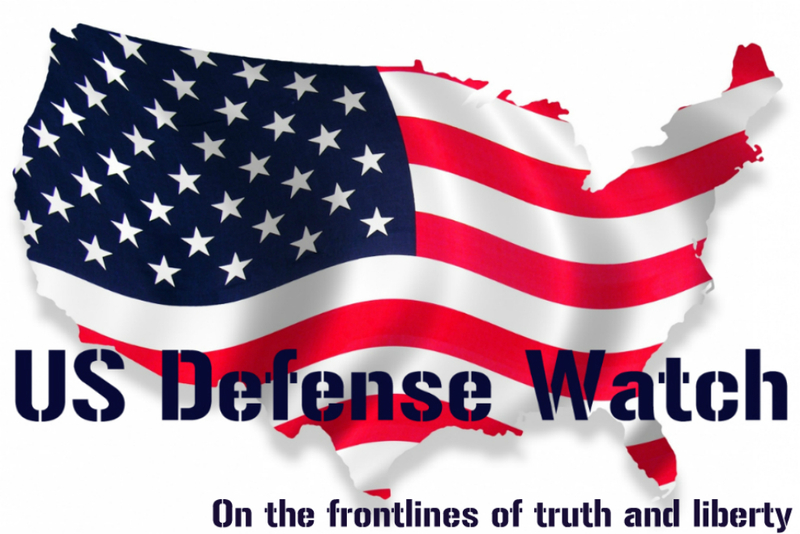 Soros Son ALEX SOROS Found Participating in Far Left Anti-Trump Protest-Riots! In August photos were released of George Soros’s son Alex meeting with New York Attorney General Eric Schneiderman. Alex posted a photo of the two leftists where he called Donald Trump a fraud and congratulated Schneiderman for taking him on. AG Eric Schneiderman is suing Donald Trump over Trump University. Schneiderman is heading up a lawsuit against Donald Trump that was filed after Trump announced his run for president. Schneiderman alleges Donald Trump scammed Trump University participants out of tens of thousands of dollars. 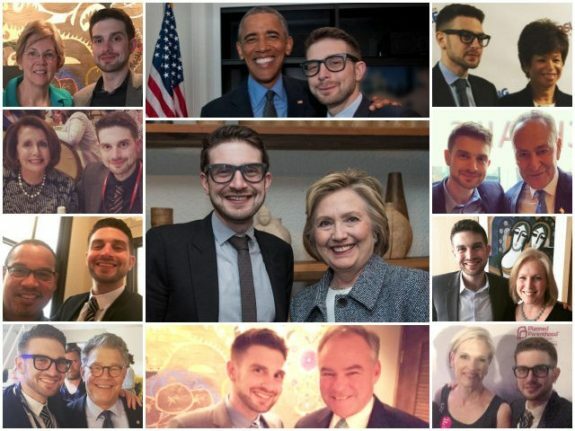 Alex Soros has met several times with Democrat leaders, including Hillary Clinton and Tim Kaine, over the years.